It is our passion to capture your special day through the lens. 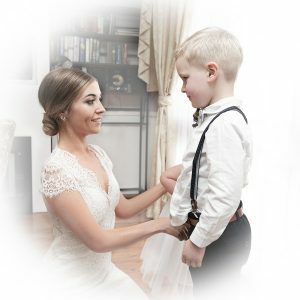 Relive the celebration & emotion of one of life’s most important moments with photographs that includes creative portraits, the subtle details and candid moments of friends and family as they share in your memorable day. The Complete Pixel offers a range of photography packages to accomodate your needs and budget for a memorable wedding experience. We are also happy to discuss customised wedding packages to cater for your specific needs. The Ceremony from start to finish and official post ceremony photos. Intimate portrait session with the Bride & Groom following the ceremony. In addition to the images captured in Packages A & B, photography includes the reception up to the official Bride & Groom dance. 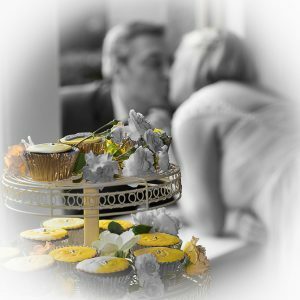 Our range of cost effective wedding packages will ensure that all of the special moments of this important day are captured perfectly. 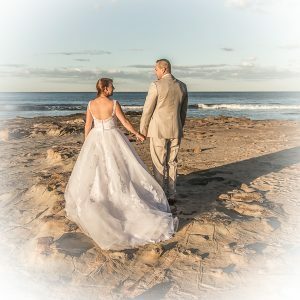 To book The Complete Pixel for your wedding, or if you have any additional questions about our services, please contact Brian on 0448 455 115. Alternatively you can also contact us by filling in our on-line enquiry form.